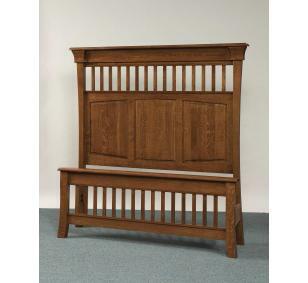 The Banbury Panel Bed will stand out in any Master Bedroom with its impressive 69" high Headboard! 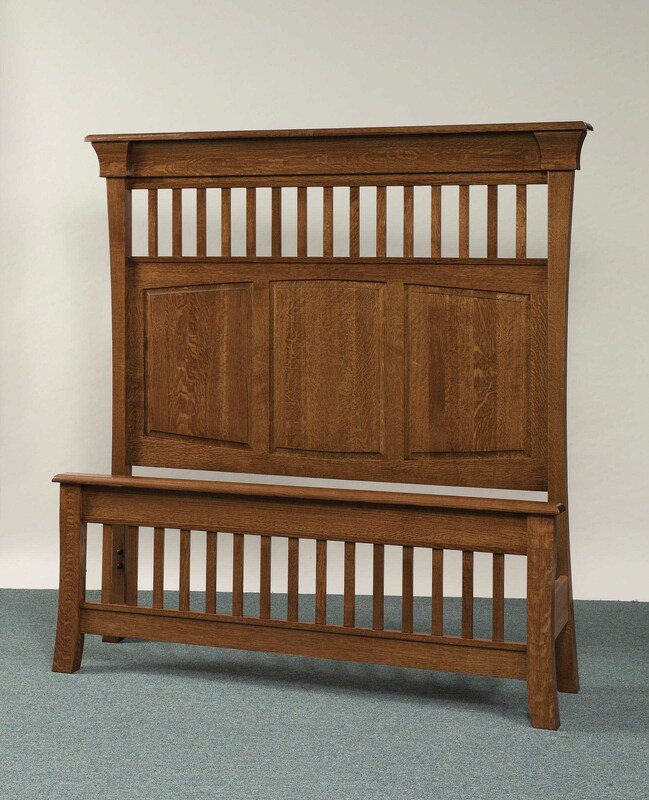 Not pictured in photo are the solid wood siderails & slatboards that complete this sturdy Bed, crafted from your choice of Hardwoods, Oak, Brown Maple, Quarter Sawn Oak, Traditional Maple & Cherry. 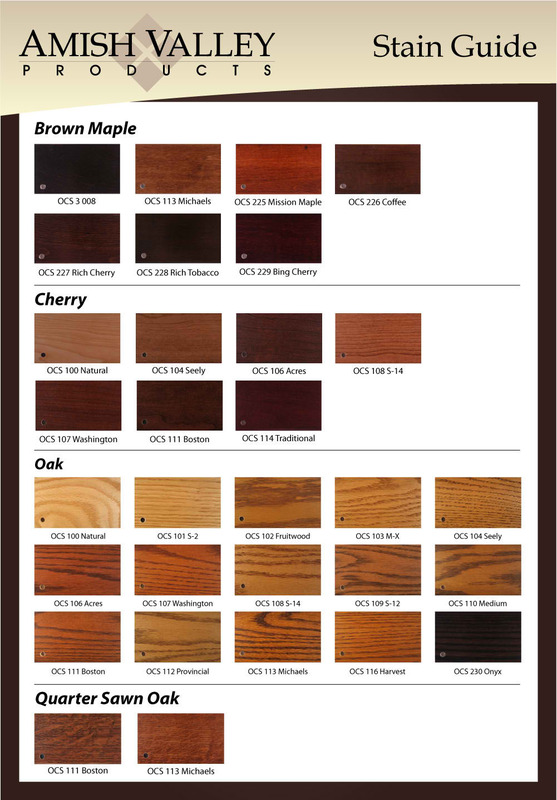 It is also available in custom sizes as well as custom hardwoods, Rustic Cherry, Walnut & Curly Maple. Call for Custom Pricing.